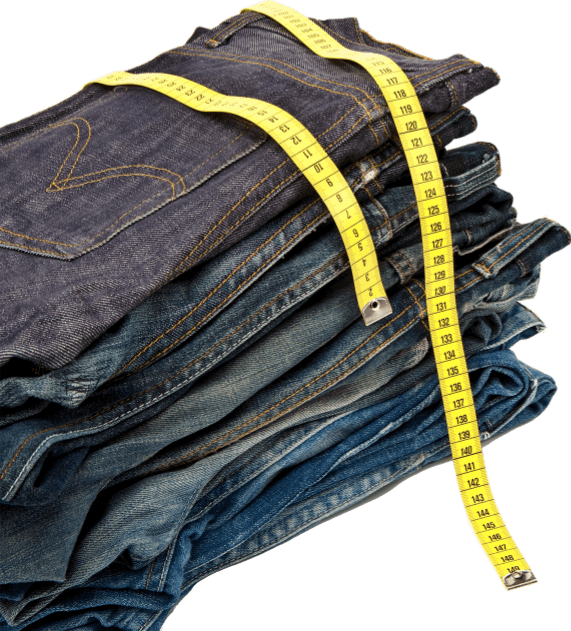 Like your favorite pair of jeans, Denim Marketing is a comfortable fit. Stone-washed, faded or dark blue, we tailor marketing strategies to meet your specific needs and niche. Our approach to marketing focuses on your core assets (website, brand and content) and drives traffic to those assets through content development and syndication, social media, public relations, search engine optimization, reputation management, creative, email marketing and advertising. Jeans aren’t one-size-fits-all, and neither are marketing strategies. We will work with you to create a perfect fit for your company’s marketing program. Try Us On for Size! 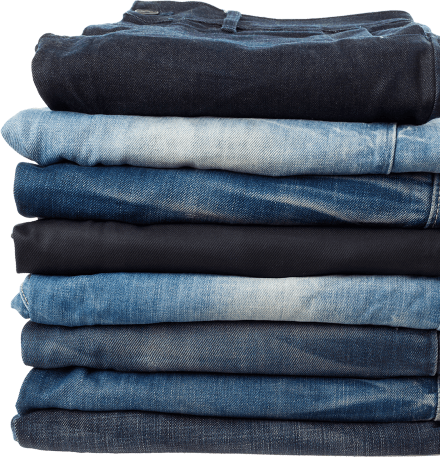 Denim Marketing is a marketing agency focused on a tried-and-true brand promise of providing clients with a comfortable, practical, dependable, reliable, trusted and personal experience. 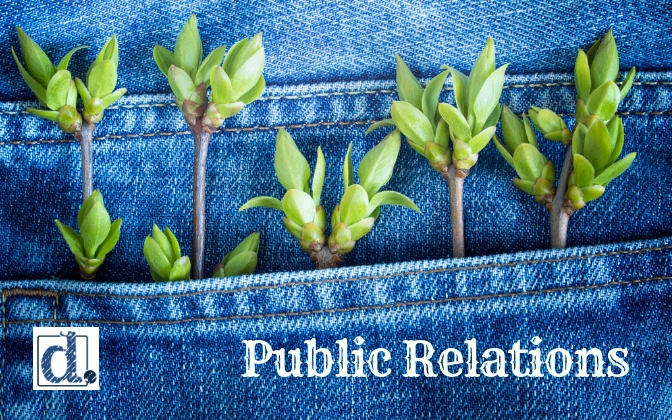 Although we’re sporting the new Denim Marketing brand, our parent company, Flammer Relations, Inc., is a reliable, results-driven staple of the Atlanta marketing and public relations industry, founded by award-winning practitioner Carol Morgan in 1999. 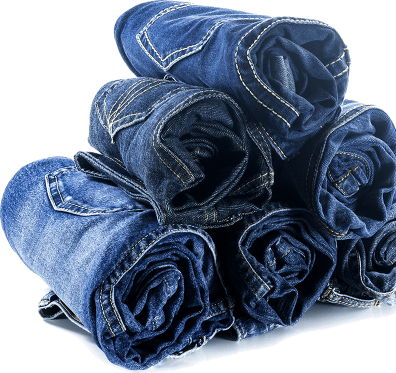 Denim Marketing focuses on the big picture and building a strategy that drives traffic back to your core assets – your website/blog, brand, content and keywords. By approaching marketing this way, we create an effective and flexible marketing plan that includes content development and syndication, search engine optimization, social media, public relations, promotions, creative, reputation management, email marketing and media/advertising management. Strategic Marketing	Creation of a pattern for your customized plan. Public Relations	Expertly designed media coverage to get eyes on your brand. Reputation Management	Brand-building efforts for when your brand has been through the wringer. Campaigns	Rhinestones on a pocket to attract more interest. Blogging	Riveting stories that improve SEO and create connections. 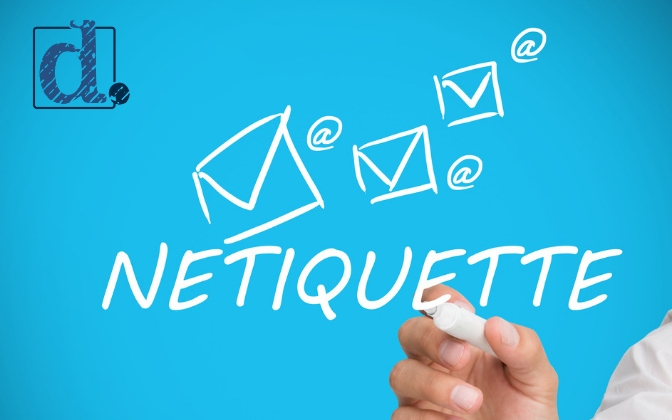 Social Media	Skinny, flared, boot-cut or straight, social placements targeted to your buyers. 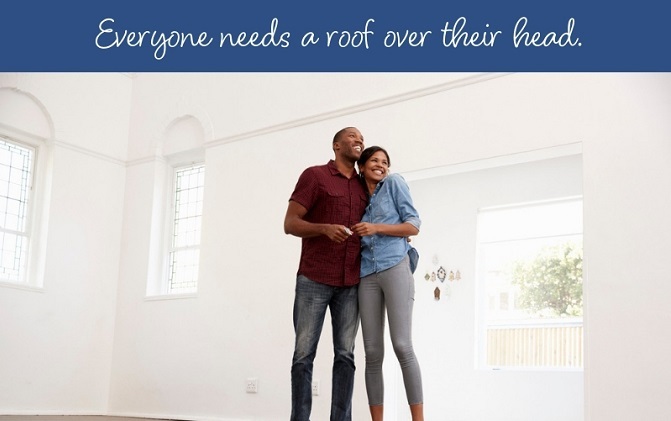 Advertising	Reach customers where they are. Branding	Zipped up messaging and imagery for a pulled together look. Search Engine Optimization	Make sure customers find you no matter how they search. Websites	The fabric that makes your initial impression and creates a digital handshake.